In the digital world there is no room for errors. If software has functionality issues, users will switch to the other alternatives available. 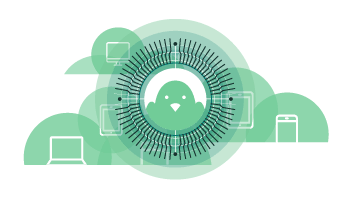 Put the quality of your software to the test with structured test cases – manually with the crowd or automated with our Device Cloud! From the beta phase until after your software is released, there are always certain bugs you’d like to test on specific devices so that you can further optimise your software. Perhaps you’re planning on integrating a new feature and want to check the functionality of the software before releasing the modified product to the market. Or maybe you already know which areas you would like to test, but you are lacking a suitable testing environment, testers and certain devices. When using a structured bug testing approach, there are two options that can be used depending on your requirements: manual and automated testing. The first consists of a crowd that works through specific and detailed test cases. Almost every click they perform is planned and the focus is on the documentation of every action the testers take. Automated testing takes place in the cloud and requires specific testing scripts, which can be created using Selenium, Appium or HP QTP. The test is carried out with the help of virtual machines that are able to virtualise all combinations of operating systems, browsers, add-ons and custom software. Test automation is especially useful when a test needs to be performed on multiple browsers and devices and when it needs to be regularly repeated. Manual Testing: The provider of a cloud storage platform wants to release a new product. Before doing so, they decide to perform a test that makes sure all core functions can be used by customers without encountering errors. A group of 24 testers perform detailed test cases on their own devices and under real world conditions. These consist of common functions such as uploading and saving data, creating new folders in the cloud and sharing with other users. The results show that moving files from one folder to another within the cloud is not possible on certain browsers. Automated Testing: A complex website integrates new features at a high frequency. The development department, however, wants to test prior to release whether core features still function correctly on all devices. 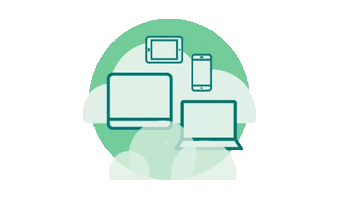 To do so, they use our Device Cloud, which performs an automated over-night test on all kinds of devices using test scripts (created e.g. with Selenium). In the morning the report shows which errors appeared on which devices. 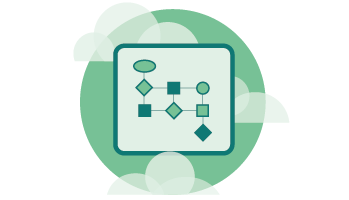 Integrating into a CI environment such as Jenkins is also easy to do.